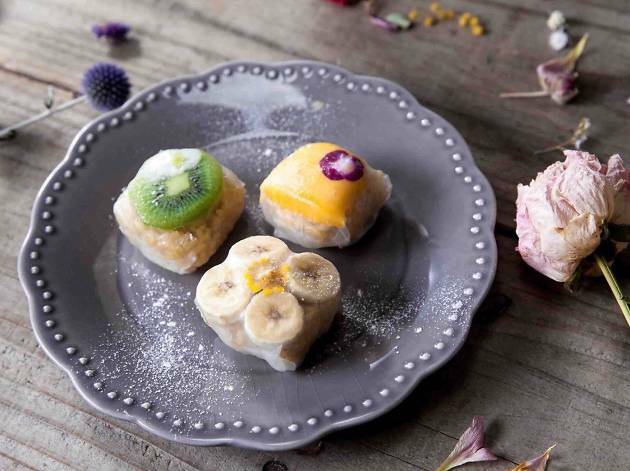 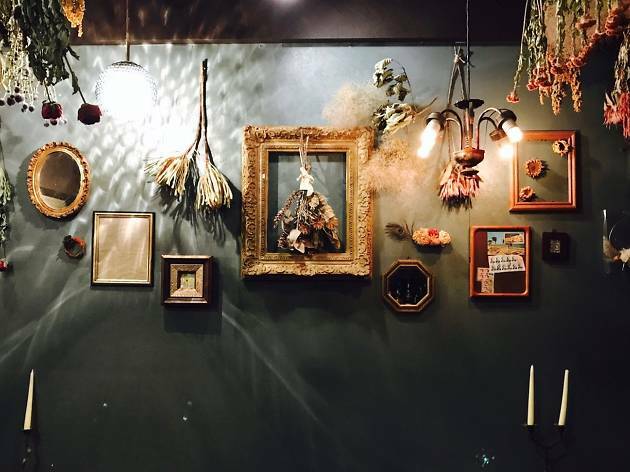 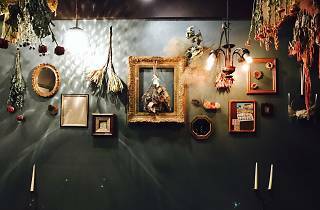 Both your eyes and taste buds are in for a treat at this curious Ikebukuro hybrid, which combines the three roles of café, bar and dried flower shop. 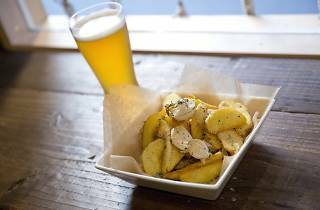 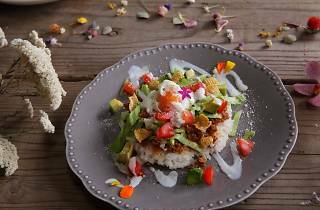 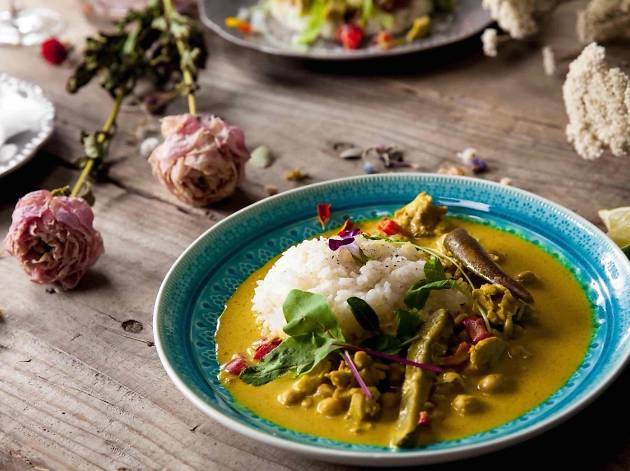 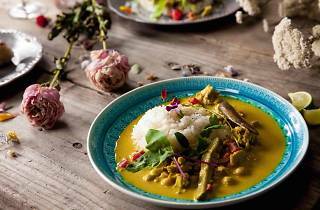 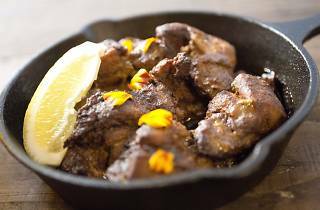 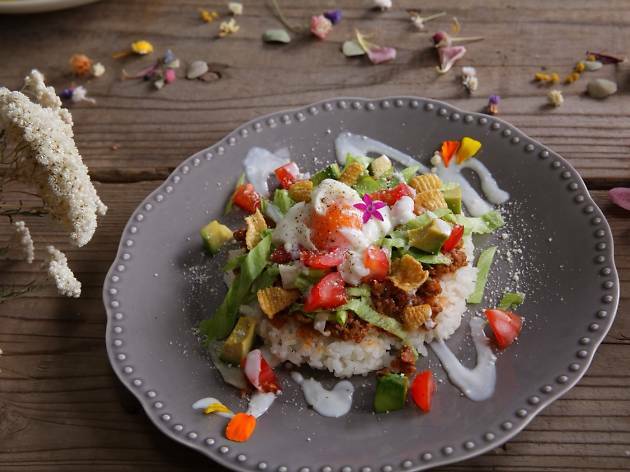 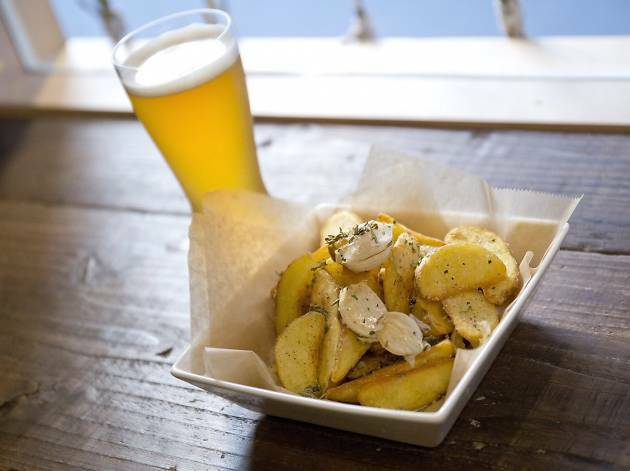 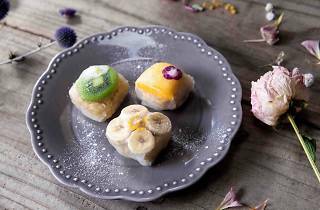 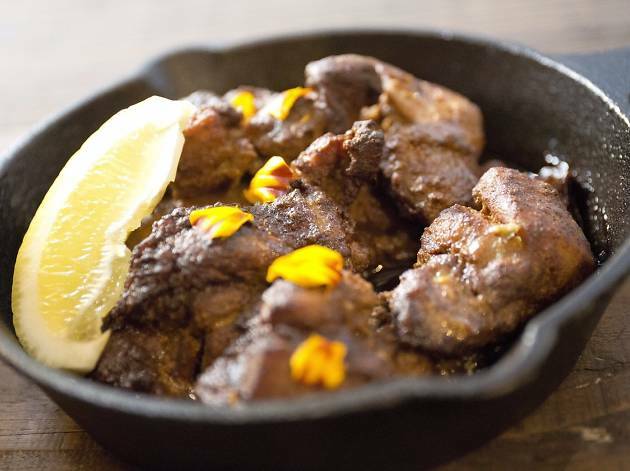 Vaguely 'ethnic' fare including yellow curry and taco rice – both decorated with edible flowers – can be had at lunchtime, while the dinner menu centres on styled-up pub grub such as chips served with herbs and pink salt. 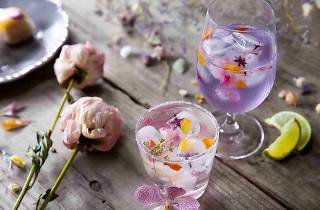 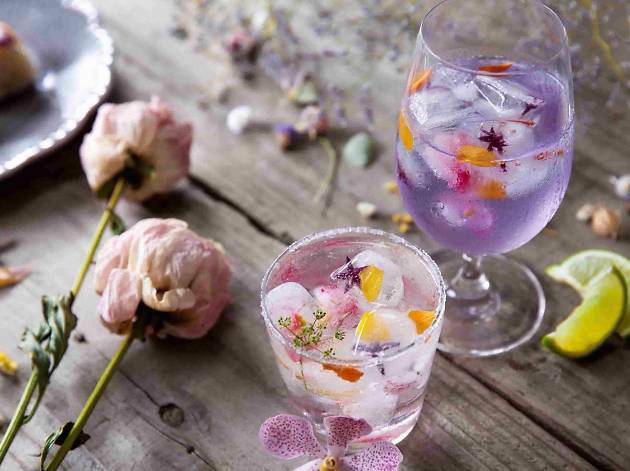 But it's the drink selection that's most likely to pique your interest: in addition to wine and four types of craft beer on tap, it includes colourful cocktails made with – again – flowers.